I confess I’ve had my nose pretty close to the grindstone lately, but I decided to take a brief stroll around the house yesterday. What! Colchicums already? What day is it, anyway? What! September 4th? Already? Last year I spotted my first one on September 1st. In 2005, it was September 5th. And they were about as far along as these three clumps pictured, which were taken yesterday. So the colchicums are right on time. It’s just me who’s in denial. If you’re a cold climate gardener, this is when you should be planting or moving perennials and shrubs. Don’t dawdle. But if it’s as dry where you are as it is by me, you’re probably waiting and hoping for rain before you get started. Dawdling on account of drought. It’s been happening a lot this year. The melancholy comes a bit earlier, with the blooming of the goldenrod, the first signs of color in the trees, and first dip of nighttime low temps into the 40s (48.4F [9.1C] on 14 Aug). I get depressed thinking about all the garden chores and projects that never got started, or that show signs of never coming to completion. 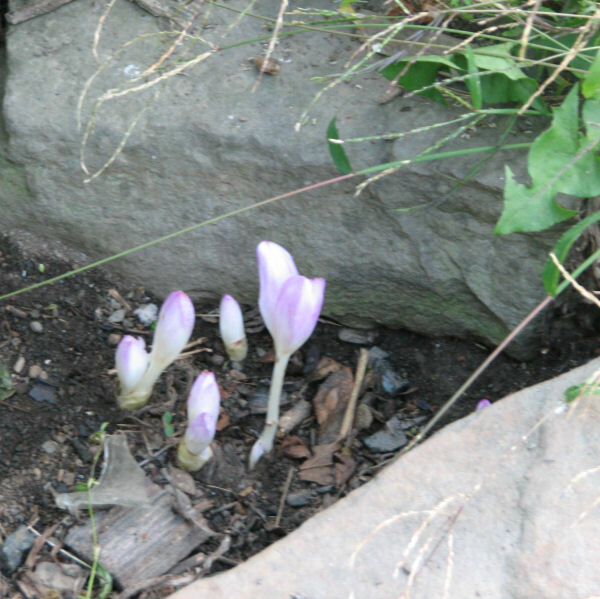 The colchicums give me something to anticipate, and a reason not to give up–quite yet. So you’re getting your first whiff of fall, too. As Annie in Austin said, this was our week for oxblood lilies. For us southerners, the sight means the excitement of new beginnings…because fall is the beginning of our gardening year. Do the colchicums give you a sense of endings…a bit of melancholy? Colchicum used to say ‘September’ to me, too, Kathy- back when I lived in Illinois, but here in Austin it’s the red Schoolhouse lilies that pop up in similar fashion. 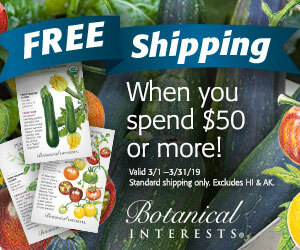 As a greedy gardener, I’d like to grow them both, of course! 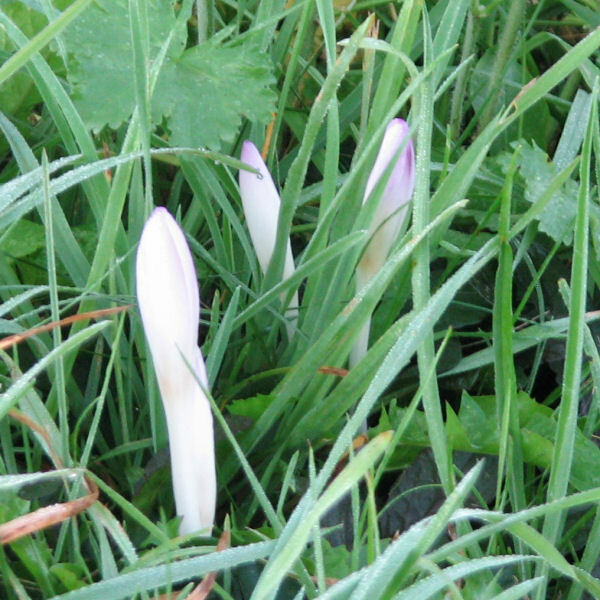 How nice to see the colchicums again Kathy, but yes, it’s that time of year again….already! It sure came fast, didn’t it? I’ve been itching to move some plants and now maybe with the bit of rain we’ve had, I can begin. Gotta do it…now or never! You know, I saw some pictures from A Brit’s garden, who grew a wide variety of colchicums in pots… it started me thinking about putting the bulbs in pots and sinking them in a bed by themselves for the spring, until the foliage finishes its dying swan act, then plunging the pots in regular perennial beds so they bloom there in the fall. I suppose that’s too much work; maybe i’ll think about it some more after I finish my spring weeding. Thanks Kathy! I am a member of AHS, so I’ll look for the article in the next mag. Keep an eye on the mum, they’re stealthy expansionists. No sign of the colchicums here yet. Don’t dwadle is right. 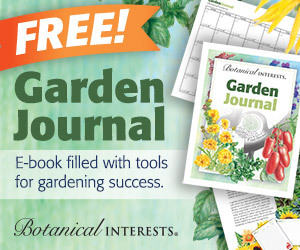 You have great insite from one gardener to another. I look forward to seeing more. Carol and Ellis Hollow, most of my colchicums haven’t made an appearance yet, either. This is just the trickle before the flood. Mr. McGregor’s Daughter, I can’t say I’ve ever had another plant crowd out my colchicums, but I only have one mum and it is twice the size it was last year, so maybe it’s only a matter of time. If you look through my colchicum category in the sidebar, many of my previous posts discuss location. The short version is, I like to plant them in front of catmint, daylilies, and shrubs, and amongst ajuga and other groundcovers. 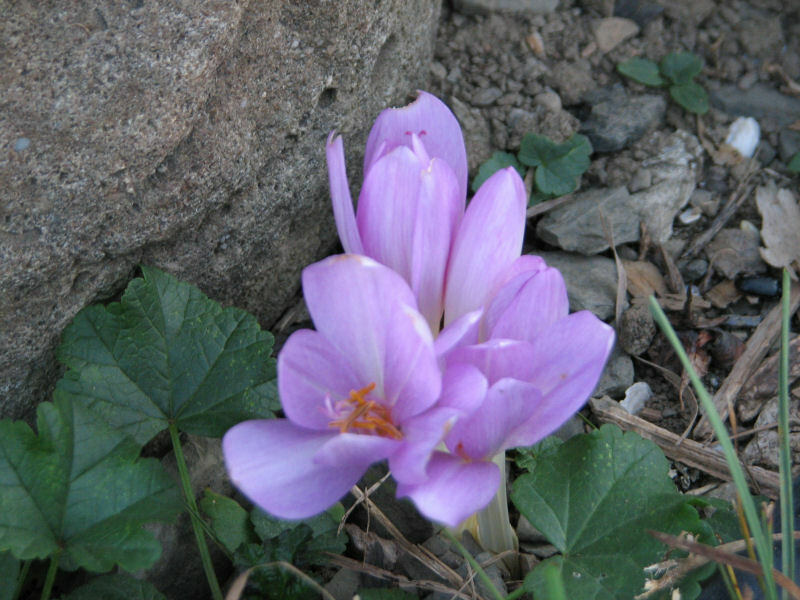 Look for my article on colchicums in the upcoming (September/October) issue of The American Gardener. The colchicums you sent haven’t made an appearance yet. I had to sit on my hands last weekend, feeling the urge to move stuff around and put stuff I ended up ‘over-summering’ in pots into the ground. Latest forecast has Friday at 90F, though with a chance of some rain this weekend. Maybe evenings next week I’ll get out the transplant spade. But it’s getting dark so early. Oh well. No sign of my colchicums yet. I am resisting the urge to dig down “just a little bit” to see if the bulbs I planted are doing anything. And I’m not dawdling due to drought! I am in “planting bed prep mode” and I’m getting serious about supplemental watering. I don’t want to go into winter “dry”. Save the shrubs! is my rally call these days.